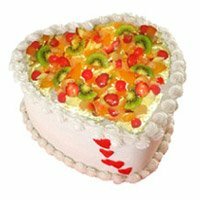 Send Cake to Kolhapur Convey your message of love on Birthday, Anniversary, Wedding by sending cake to Kolhapur ❤. 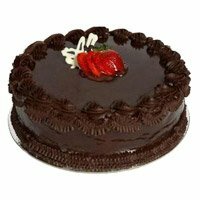 You can also order to send Midnight Cake in Kolhapur through Cake To Kolhapur. 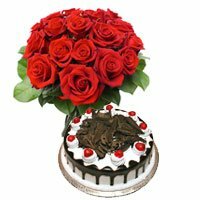 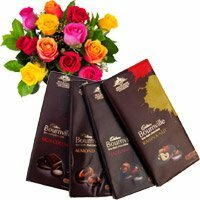 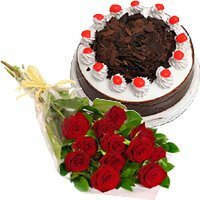 Along with Online Cake Delivery in Kolhapur, you can also send flowers and roses. 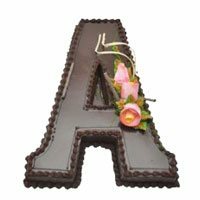 Kolhapur is a historic capital of Maharashtra and we feel proud doing business here. 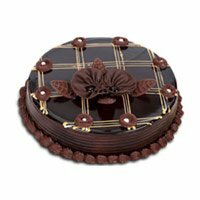 This city has some of the best scenic beauty, especially the night view from Rankala Lake just like our cake. 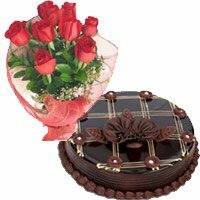 Surrounded by Pancha Ganga this city becomes the heaven of rivers. 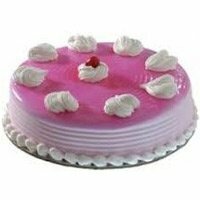 We feel proud to do business in the land famous for Kolhapur Bhel. 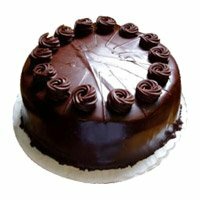 This shows the city’s desire for good food. 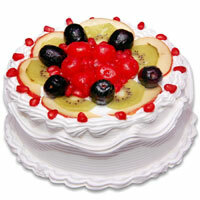 Kolhapur is the cooler place in the whole eastern side being on the west coast. 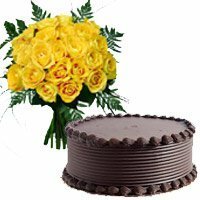 For several years, CakeToIndia has been serving the people of Kolhapur through delicious cakes and fresh flowers. 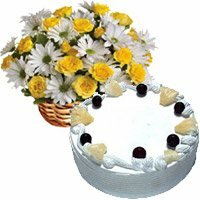 You can try to avail the services and greet your loved ones. 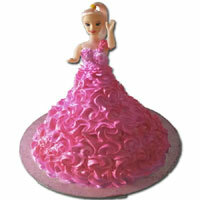 We deliver cakes all across Kolhapur. 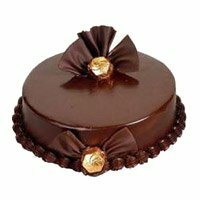 The important areas for where we deliver cakes on daily basis are as follow. 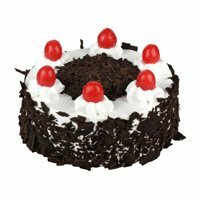 Bhoslewadi, Bindu Chowk, Gandhinagar, Hanuman Nagar, Kasba Bawada, Kore Nagar, Line Bazaar, Mangalwar Peth, Panchganga Ghat, Rajarampuri, Rankala Chowpati, Shahu Mill Colony, Shahupuri, Shanti Nagar, Station Road, Tarabai Park Locality, Temblaiwadi, Town Hall Garden, Varsha Nagar, and Yppowar Nagar. 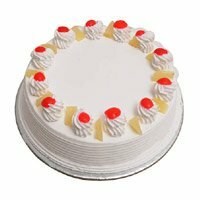 CakeToIndia delivers cake in the areas given above and all other areas within Kolhapur City. 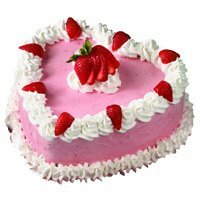 Even if an area is in outskirts of the city, we can deliver the cake depending on the distance. 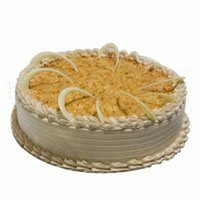 You can also customize the delivery as per your requirements. 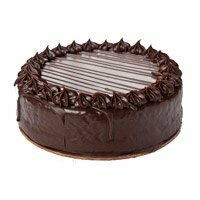 Our standard delivery hours are between 9 am to 7 pm. 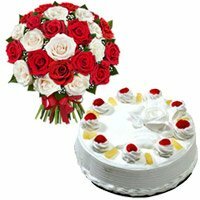 But if you wan delivery between fixed slot, you can order for fixed time delivery. 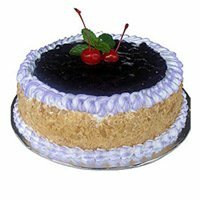 Our delivery person will reach the destination around the given time slot. 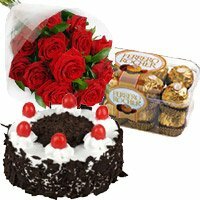 You can also choose Early Morning Delivery. 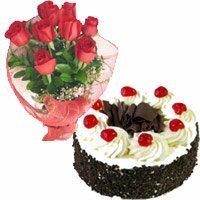 This delivery is important for those who want to give a surprise in morning hours. 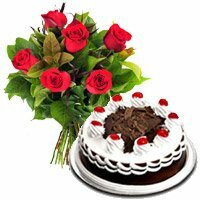 This is handy for working people when the recipient has to go out to work during the day. 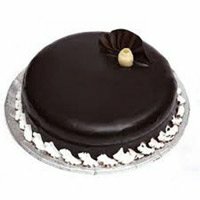 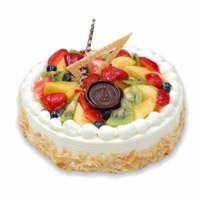 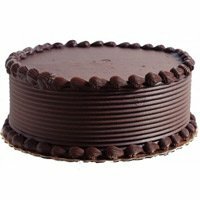 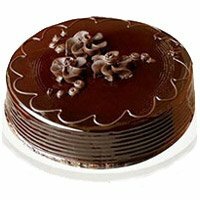 The most popular service that CakeToIndia offer is midnight cake delivery in Kolhapur. 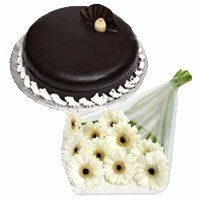 Many people opt for midnight delivery to surprise the birthday person at the midnight. 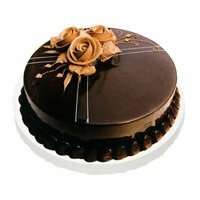 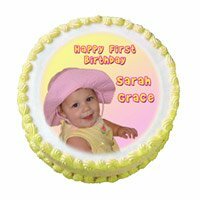 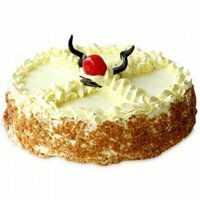 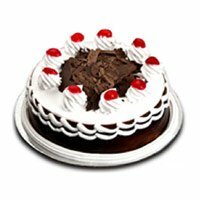 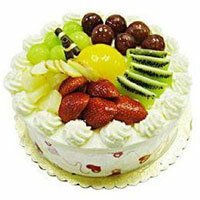 You can select the service while placing order to send cakes to Kolhapur. 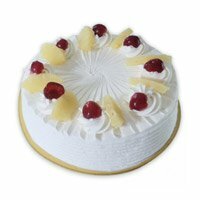 Recently we have started serving cakes of low sugar, low fat, low cholesterol because of your health matters a lot to us. 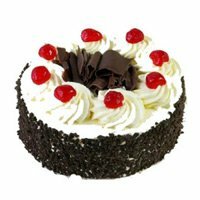 No worries now if you have diabetes or are on dieting. 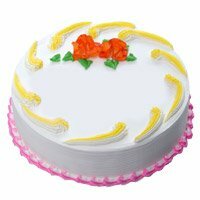 Visit our site and give your order now for online cake delivery in Kolhapur. 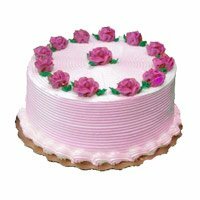 We do not bake cakes and store it in the freezer. 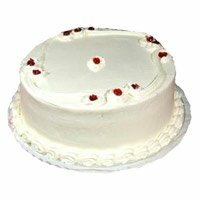 We like to bake your cake after the order is given, so no question of preservatives like other bakeries. 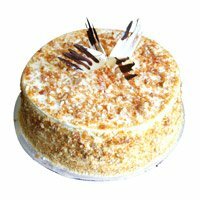 For cake delivery, we have employed enough staff members who can reach you in very short time duration. 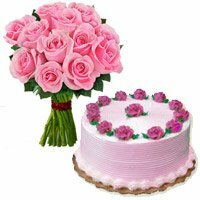 Delivery may apply charges depending on the location of your house. 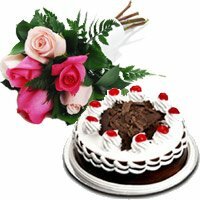 Once given your delivery address and order, we shall see the delivery charges, if any and prepare your bill. 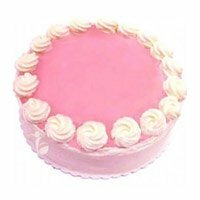 Pay online or through cash we have all options available. 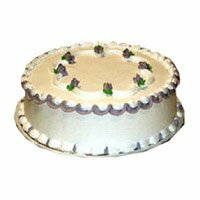 Being a cake baker we think about developing our business every day. 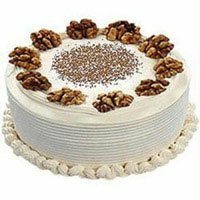 Do feel free to contact us if you face any problem either with online cake delivery or with the quality your problem shall be taken as the top priority and solved as soon as possible.